Geeta Basra and Harbhajan Singh are getting married. Geeta chose to wear a pink and yellow color embellished lehenga by Archana Kocchar at her mehendi/sangeet ceremony. Isha Koppikar at Ghanasingh Be True and Smile foundation event in a Archana Kochhar lehenga. South Indian actress Raai Lakshmi(Lakshmi Rai) looking beautiful black half and half saree. Designed by Archana Kochhar at SIIMA 2014. Embroidered mirrors highlighted. Paired with designer sleeveless saree blouse. 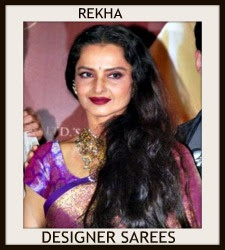 Bollywood actress walked for designer Archana Kochhar at Bangalore Fashion Week 2014. It is a peach net lehenga. Gold brasso work all over lehenga and tricolor unique border. Printed elephants through out white border,black georgette dupatta with patch work border. 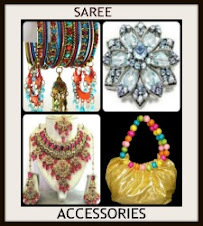 Paired with designer quarter sleeves saree blouse for back. Gold patch work through out neckline border. Models walked for designer Archana Kochhar at Bangalore Fashion Week 2014. Model displaying beautiful black and white designer half and half saree. Designed by Archana Kocchar at Day 5 LFW Summer/Resort 2014. Peach printed floral designs all over black saree and black border. Embroidered mirrors around it. Black stripes all over white saree. Contrast with lemon yellow 3/4th sleeves saree blouse with embellished patch work. Model walks in beautiful white and black designer printed half and half saree. Designed by Archana Kocchar at Day 5 LFW Summer/Resort 2014. Black vertical stripes all over white saree. Peach printed designs all over black saree and embroidered border. Paired with designer sleeveless saree blouse. 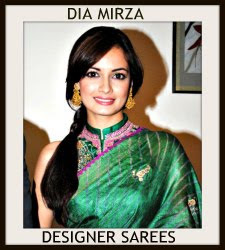 Model displaying beautiful white designer printed saree. Designed by Archana Kocchar at Day 5 LFW Summer/Resort 2014. Black printed vertical stripes all over saree and black border. Peach embellished floral designs and mirrors around it border. Paired with designer sleeveless saree blouse. Model walks in beautiful white and black designer printed lehenga. Designed by Archana Kocchar at Day 5 LFW Summer/Resort 2014. 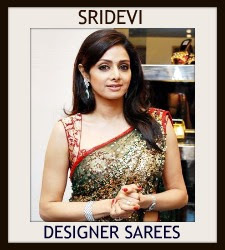 Paired with designer sleeveless saree blouse. 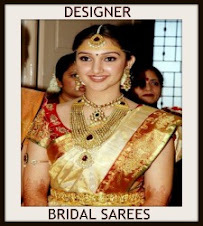 Model displaying beautiful white and black designer half and half saree. Designed by Archana Kocchar at Day 5 LFW Summer/Resort 2014. Peach printed floral designs and black horizontal stripes all over white saree and printed border. 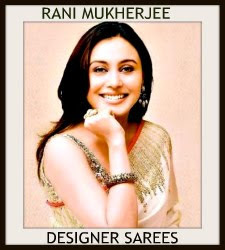 Paired with designer embellished printed sleeveless saree blouse. Bollywood actress Zarine Khan in beautiful maroon designer saree drape. Designed by Archana Kochhar at the Gitanjali Jewelers Press Conference. Gold embroidered mirror work all half of the saree and through out border. Paired with matching maroon designer sleeveless saree blouse for back. Model displaying beautiful orange designer printed saree. 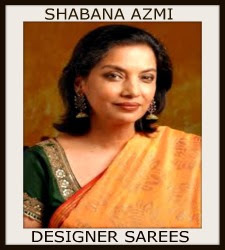 Designed by Archana Kochhar at Day 5 LFW Winter/Festive 2013. 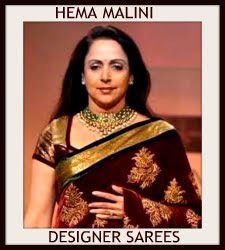 Black horizontal and vertical lines all over saree and brown simple border. Paired with black designer full sleeves saree blouse. Model displaying beautiful orange designer drape saree. Designed by Archana Kochhar at Day 5 LFW Winter/Festive 2013. Black printed designs half of the saree. Embroidered mirrors through out black border. 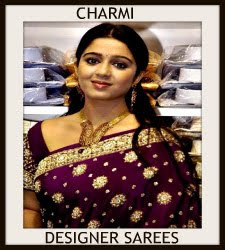 Paired with black designer quarter sleeves saree blouse with ‘V’ shape neck pattern. Model walks in beautiful orange designer plain lehenga with silver border,followed by maroon simple border. Designed by Archana Kochhar at Day 5 LFW Winter/Festive 2013. It is a maroon dupatta. Embroidered mirrors and thread work across the border. Paired with gold designer embroidered sleeveless saree blouse. Embellished mirrors all over blouse. 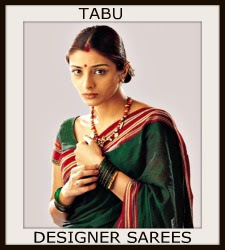 Model displaying beautiful brown designer printed georgette lehenga style saree. Designed by Archana Kochhar at Day 5 LFW Winter/Festive 2013. Black printed designs all over lehenga and through out dupatta. Gold embellished patch work on it. Paired with black designer sleeveless saree blouse with ‘V’ shape neck pattern. 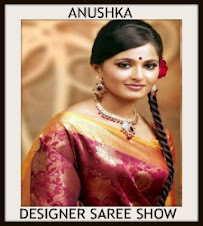 Model walks in beautiful brown designer printed saree. Designed by Archana Kochhar at Day 5 LFW Winter/Festive 2013. Black printed designs all over saree. Paired with gold designer embroidered high neck saree blouse. Embroidered sequins buttes,mirrors and stones all over blouse. 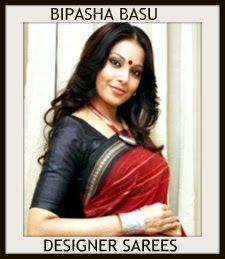 Model displaying beautiful light pink and maroon designer half and half saree. Designed by Archana Kochhar at Day 5 LFW Winter/Festive 2013. Embroidered mirrors all over pink and through out border. Paired with maroon designer quarter sleeves saree blouse with round neck pattern.